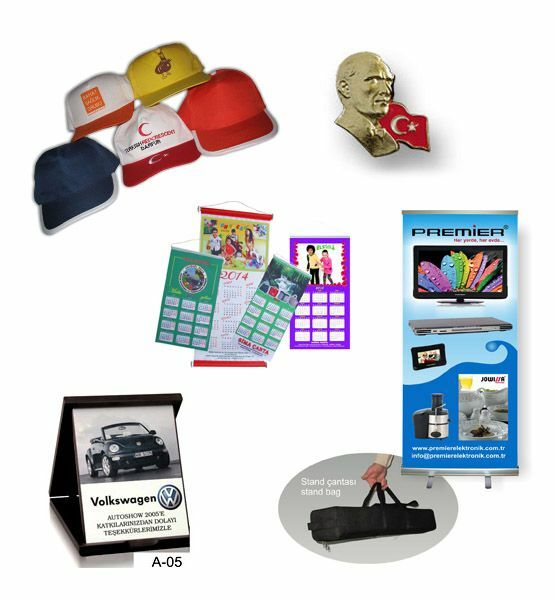 We can go beyond the audio media and we manage to announce any product or brand which we request to our target group every time permanently with Advertising Materials and Promotional Products that are today's indispensable promotional items. 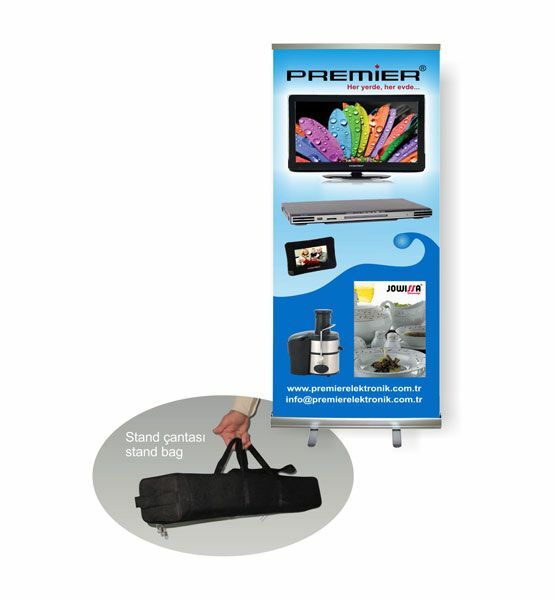 You can advertise your company and your brand with promotional products with the most suitable budget. 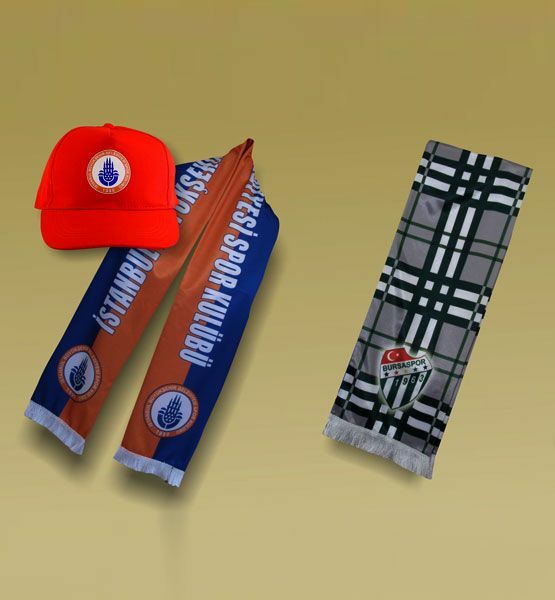 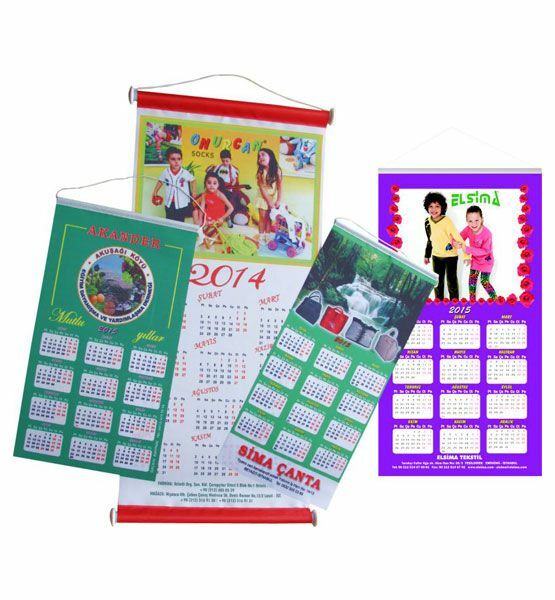 It is really effective, easy and more economic to become popular with promotional products of Seçkin Bayrak such as roll up, rosette, porcelain mug, ceramic mug, textile calendar, hat, scarf, neckerchief, t-shirt model advertisements. 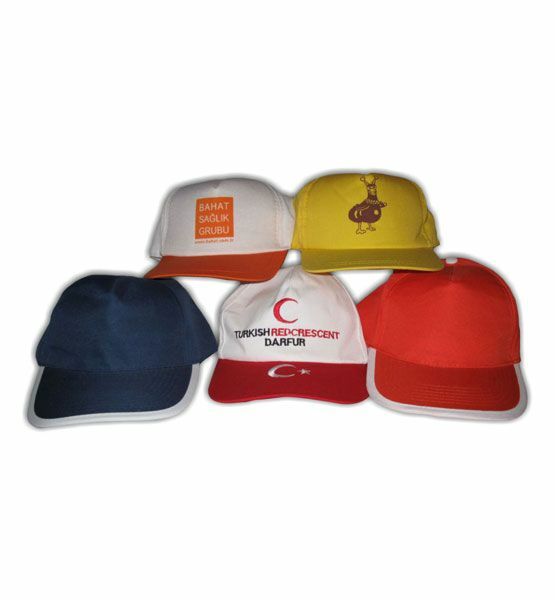 It is the best way to reach more people if any user carries your brand continuously with a promotional product representing your company or your brand. 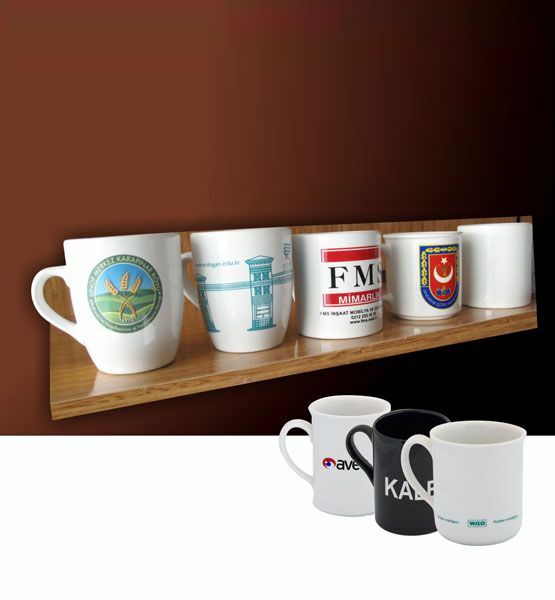 We reflect your brand on the product you request with the best printing quality. 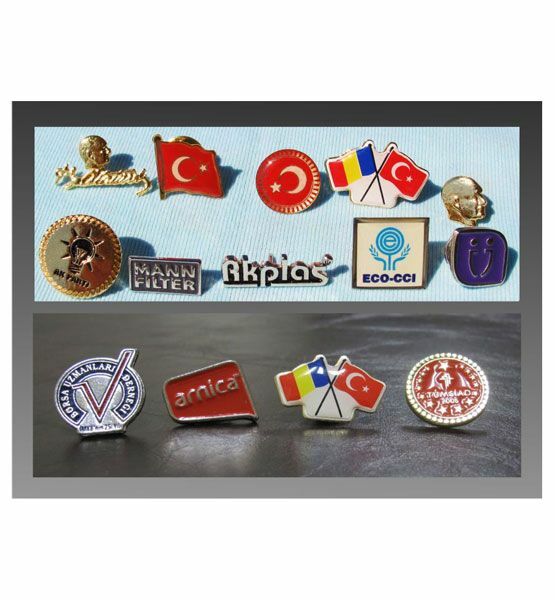 We are working in order to offer winning solutions with the understanding of happy customer & happy company. 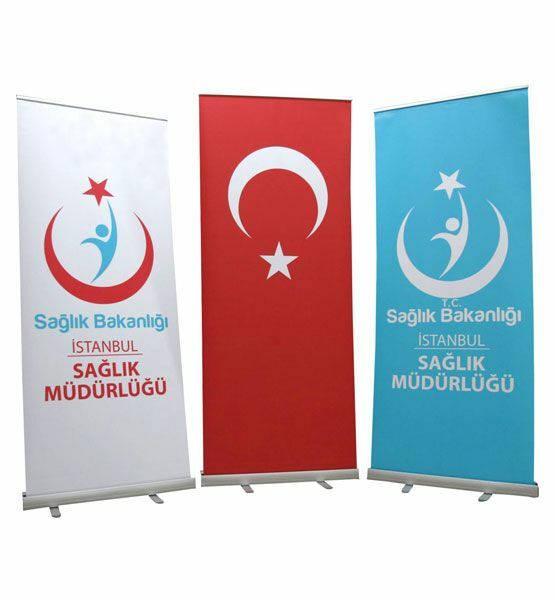 You can get a price offer for your advertising model from the family of our corporate company Seçkin Bayrak for your products and promotions.